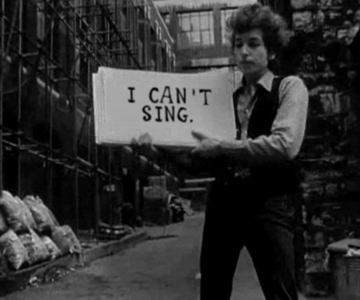 Bob Dylan ( born Robert Allen Zimmerman; May 24, 1941) is an American musician, singer-songwriter, artist, and writer. 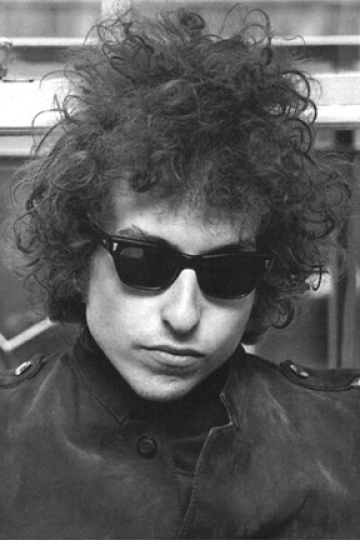 Bob Dylan ( born Robert Allen Zimmerman; May 24, 1941) is an American musician and singer-songwriter. 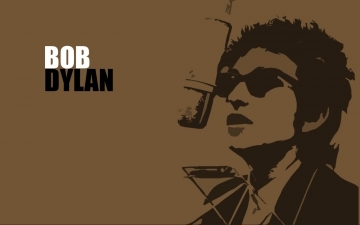 Bob Dylan, born Robert Allen Zimmerman on May 24, 1941, is an American singer-songwriter, musician, poet, and painter. He has been an influential figure in popular music and culture for five decades. Much of his most celebrated work dates from the 1960s when he was an informal chronicler and a seemingly reluctant figurehead of social unrest. A number of Dylan's early songs, such as "Blowin' in the Wind" and "The Times They Are a-Changin'", became anthems for the US civil rights and anti-war movements. Leaving his initial base in the culture of folk music behind, Dylan revolutionized perceptions of the limits of popular music in 1965 with the six-minute single "Like a Rolling Stone". However, his recordings employingelectric instruments attracted denunciation and criticism from others in the folk movement.